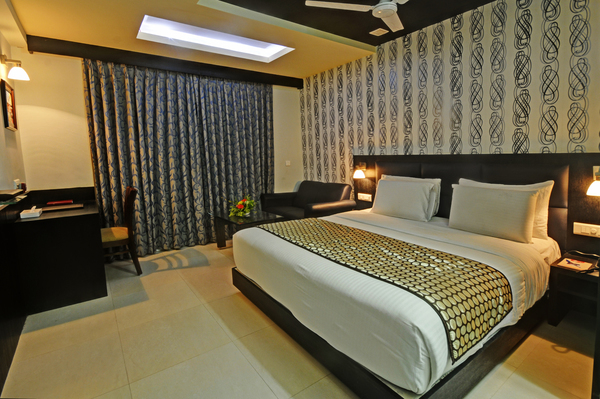 Cancellation within 24 hours of check in time will incur 01 night charges. No Show will incur 01 night retention charges. Valid Government Photo ID required to Checkin. We do not allow unmarried/unrelated couples or guest with local ID to checkin. This is at the full discretion of the hotel management. No refund would beapplicable in case the check-in is denied under such circumstances.